The sum of 30,000 Naira minimum wage has been approved by the Senate for Nigerian workers, after the National Minimum Wage Act CAP N61 LFN (repeal and re-enactment) Bill, 2019, was read for the third time and passed by the Senate on Tuesday. A report by the Ad hoc committee on National minimum wage was presented by Senator Francis Alimikhena. 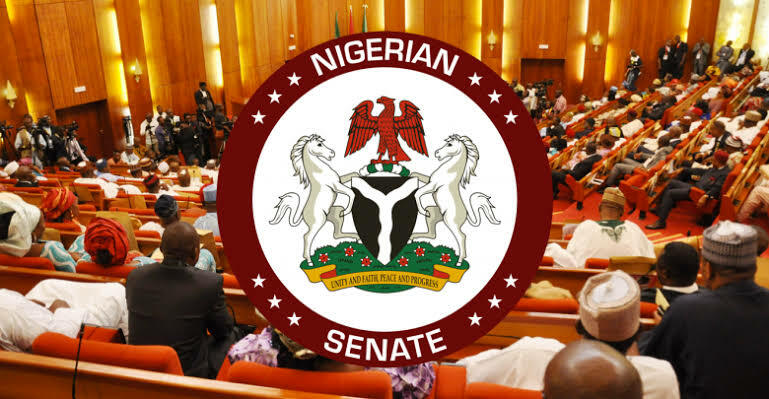 The Senate then dissolved into the Committee of the Whole for the clause by clause consideration of the report of the Ad-hoc Committee.